The Dimension crew has now been around for 6 years. It’s now been 6 summers that Pula’s fort has been vibing to the sound of the great artists and crazy dance steps of the festival goers. And because a good story never ends, the festival is going a step further by launching it’s own label the next 14th of July. Led by the two artistic directors of the festival, David and Andy that are also members of the Dimensions Soundsystem, the label will explore horizons going through jazz fusion experiences to the boundaries of the most cosmic techno. A logical path to follow for a crew ta promotes diversity in music since it’s creation. The tracks of Mim Suleiman and Alma Negra find themselves united in organic sonorities and sun-filled as well as colourful vocals. Kereg Akdag and James Tillman on the other hand celebrate a deep house, lounge like setting that we imagine is perfect for beach happy hour just before going wild in the moats of the festival. The label gets the tempo going a little bit faster while giving a hommage to the home country of Uncle Sam, the artists exclusively coming from America. They give us a very up-beat EP, dance floor friendly approved. Marcos Cabral offers us a vitamin-full track where the powerful kick perfectly melts with the synth loops also lightly dubbed. Add to that a clap worthy of the biggest bangers and you get « Prochainement ». Byron The Aquarious, an Atlanta based producer and a regular of the Dimensions crew, gives us a track full of poetry and groove. We greatly appreciate the touch of funk, that is present in his tracks and predominant in « Full Moon ». With « Can we still be friends » Lady Blacktronika succeeds the challenge to send us back 30 years ago in the New Jersey, at the Paradise. This mythical club was the starting point of the House community and the place where and Garage found their codes. All this elements on the tracks are a tribute to the classics of House Music. On the third part of the compilation, the young label decided to explore it’s darker, more mysterious side. The trio London Modular Alliance enchants us with a intergalactic balade surrounded by synth layers and braked kicks. Hardware and cosmic lovers will be pleased. Upweillings the frenchie of the compilation decided to drop a massive dubtechno banger « Son Shadows », terribly efficient in all circonstances but tailored for the big rooms, it reminds us a little of the best time of Marko Furstenberg. Mike Dehnert, founder of the german label Fachwerk Records stayed true to himself and gave us a sharp techno a little less darker than usual but melodic nonetheless. « Tokio » almost reminds of a Klockworks release, Ben Klock’s label. This little gem goes on equally as well if it’s either on a big soundsystem or headphones. For « Comb Freq », the last track of the various, Obsolete Music Technology brings the acid touch at this long introduction. All along the track wins in intensity, the acid touches melting perfectly with the excited cymbals that only give us one desire: to dance. 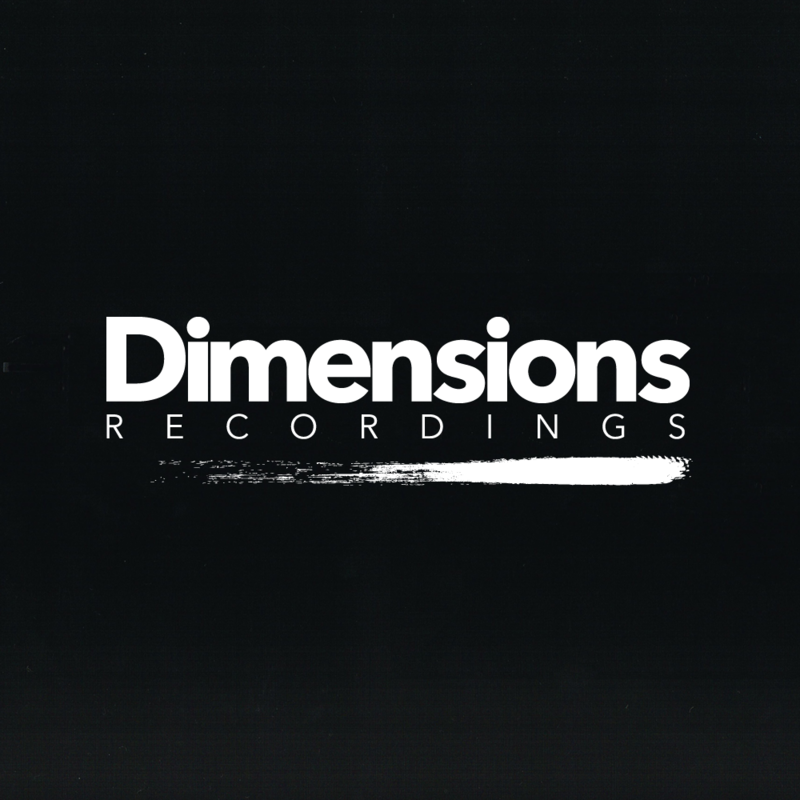 Dimension records aims high with the orientation that it’s artistic wants to give it. But listening to this first release, we are terribly confident.